In addition to three best pictures, selected by the jury, the most liked image on www.discoverbarents.com will be announced as the winner of the general vote and rewarded with an honorable mention. 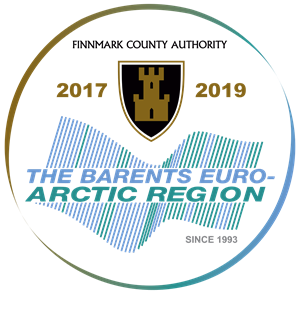 The biggest weight in selecting the winners is on the so called Barents Factor: the winners shall represent the Barents region in a distinctive way and/ or attract visitors. The competition pictures should be suitable for Barents marketing purposes. Also awaking a special feeling in the audience is important – the content of the picture should create a “wow-effect” of some kind. The awarded pictures should represent a fresh point of view and/ or innovative approach. The targets and themes on the pictures shall be real and believable. Pictures taken outside the Barents region are automatically excluded. Rules of the competition allow altering the pictures, but the alterations should be done with good taste and bring some added value. Any alterations should be described as submitting the photograph to the contest. The 15 pictures chosen for the final round of evaluation by the judges shall also undergo a technical quality check. The resolution of pictures shall be sufficient for publications and printing for display. Underexposure and overexposure, inaccurate images or wrong colours will naturally reduce the chances of photograph winning a prize.